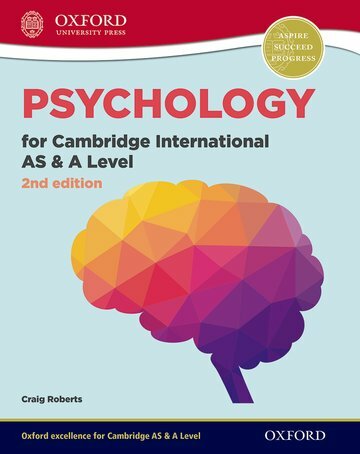 Written by an examiner, this comprehensive resource is mapped to the 9990 Cambridge syllabus for first examination in 2018. Up-to-date and accessible, it includes focused practice to build students' confidence. Challenging activities stretch top achievers, while building advanced research and thinking skills to prepare them for higher level study.